When creating an invoice after sale, there are 3 common problems. 3) No #F payment method was selected. In this article we are going to solve all of these problems step by step. However, if you know exactly where your problem lays, you can immediately go to one of the subsections (customers & payment methods) below. 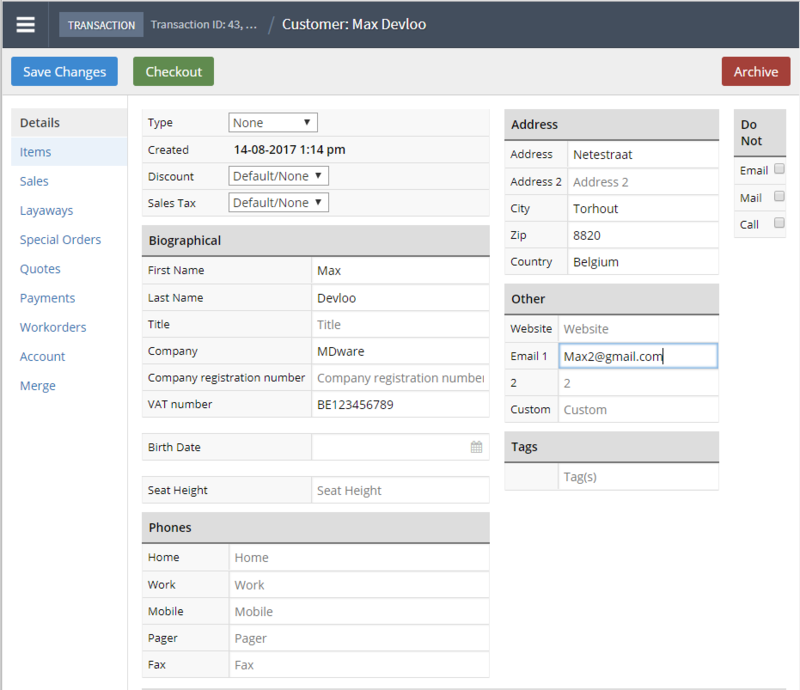 First of all you want to direct to the "Invoices" tab on the MDware platform. On the left side you'll see a green window. 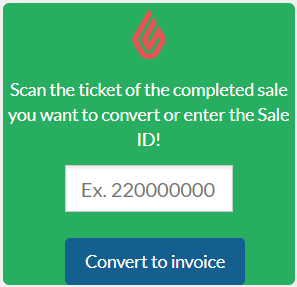 Here you have the possibility to convert a finished sale to an invoice through the sales ID . 5. Head back to the list of sales in Lightspeed Retail. 7. 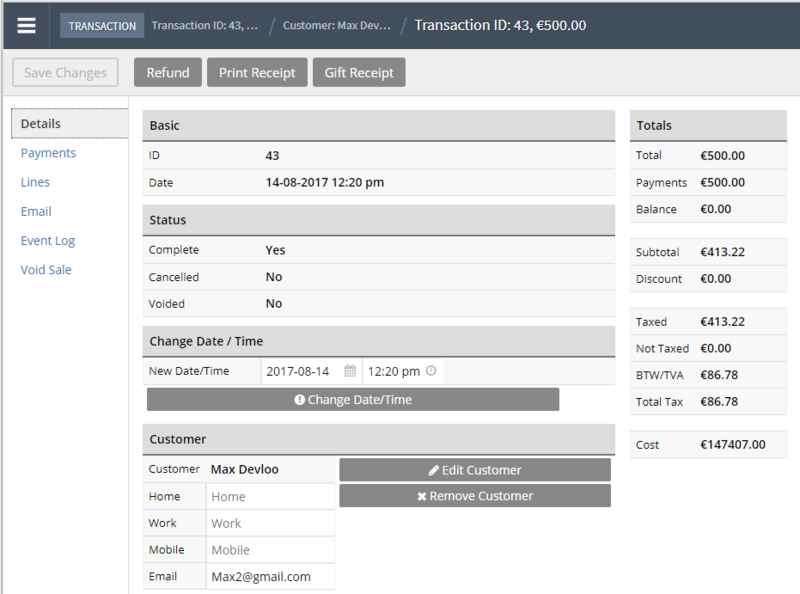 You will be able to choose if you want to add an existing client to your sale or if you want to add a new client into the system. 7B). New customer: Beneath the tab "Create new customer" you enter the fields "First name" & "Last name" and you press the button "Save". Attention please, we are not ready yet! 7B1). After you've pressed the "save" button, you get the option to "Edit Customer". You will have to hold the CTRL-Button and you press the "Edit Customer" button simultaneously. 7B2). If everything went well, you opened the window on a new tab. On the customer screen we fill in the following fields: "First Name", "Last Name", "Company", "VAT Number" "Company registration number" , which is also known as COC number (not required in Belgium in the Netherlands) and "Address". The "Address" tab must be entered entirely except for Address 2. Finally, the field "Email address1" is required, this way the invoice can be emailed to the customer. 7B3). Don't forget to push the "Save Changes" button. Now you can close the tab. 8). Open the transaction screen and click on the "Payments" button which you can find on the left side of the screen. 10). You change the option to the correct #I payment methods in the multiple choice menu under the heading "type". Did the customer pay in "Cash", then change the payment method to: "#I Cash". 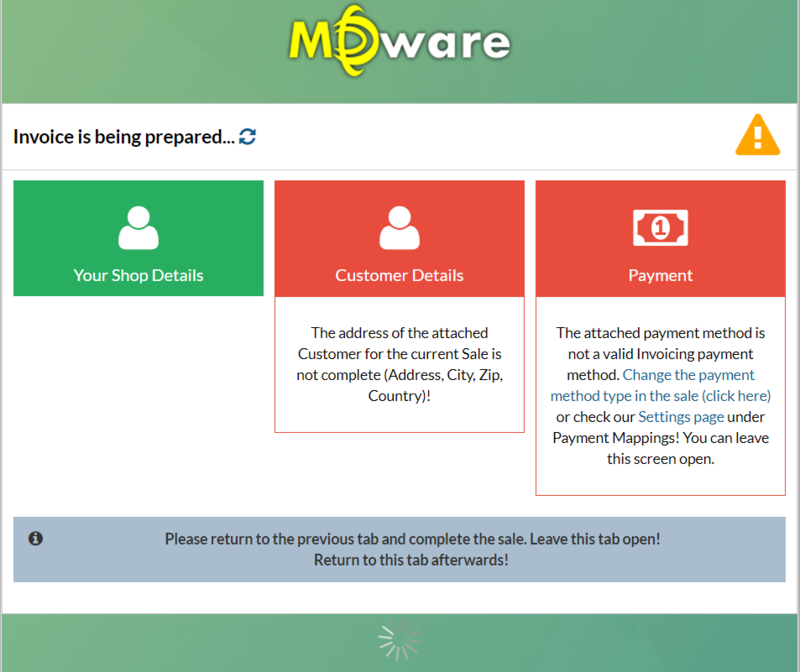 If everything went well, you'll see the MDware Billing Summary screen that's all green! 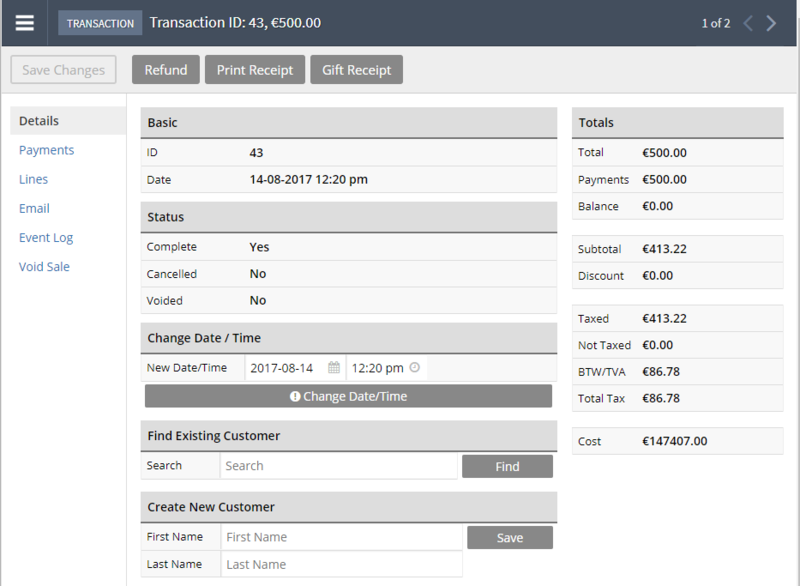 You can now add a further note to the invoice and display the customer name on the invoice. Congratulations! You have successfully created your invoice after sale!